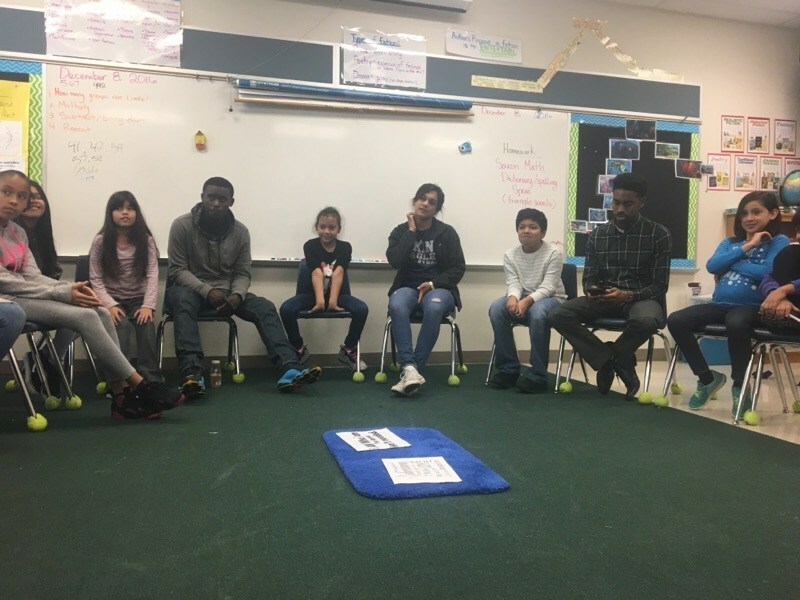 We believe in using Restorative Justice to build healthier communities, promote peace and create a space to heal from harms caused by broken relationships. 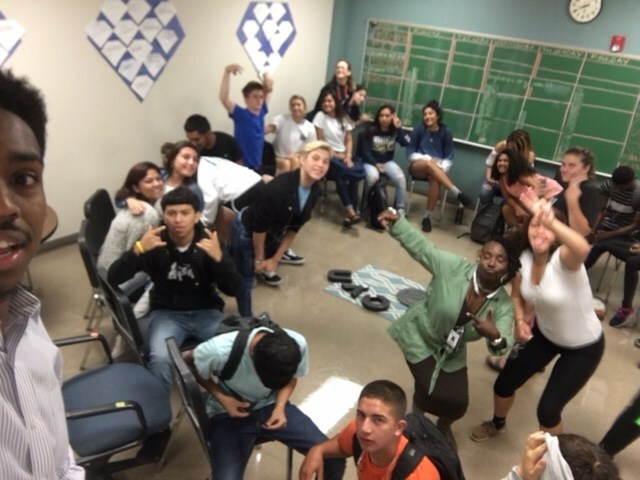 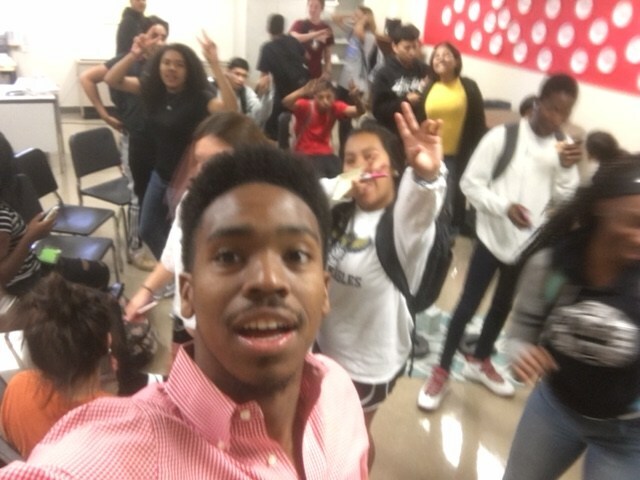 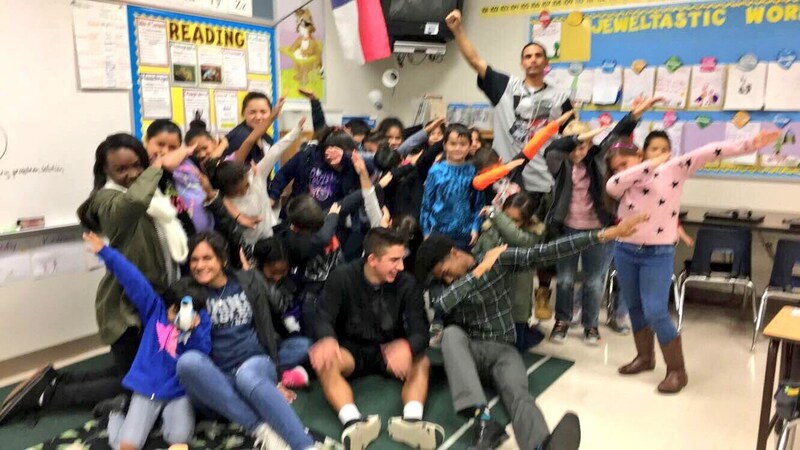 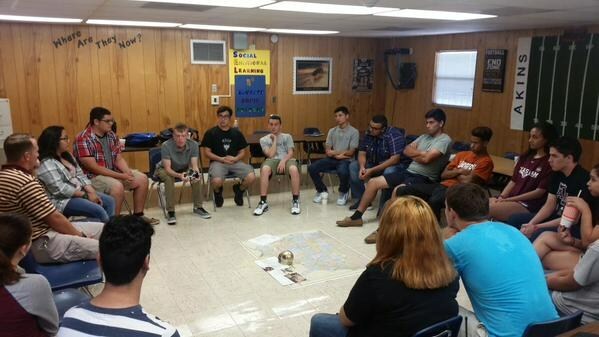 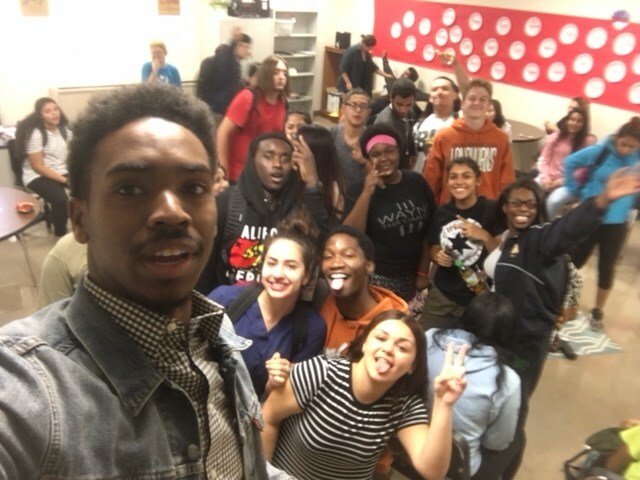 Akins High School has a partnership with Life Anew, Inc. 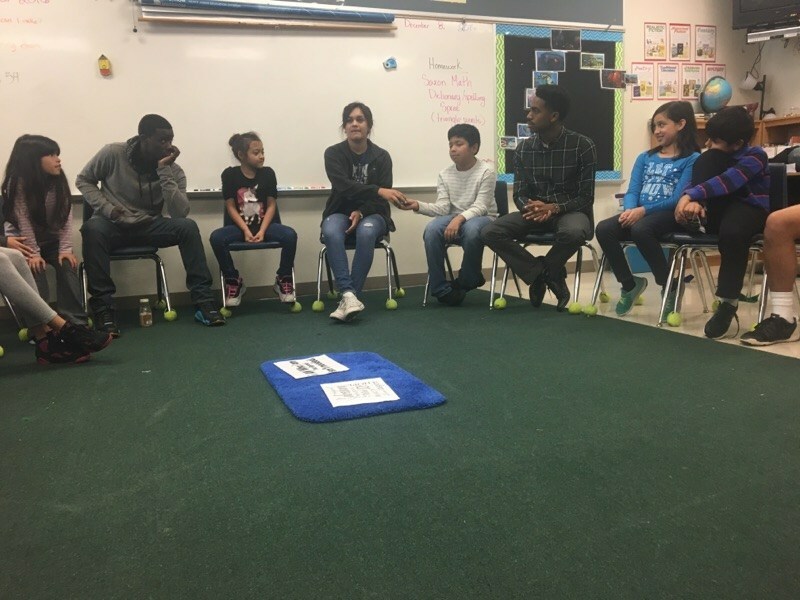 This program is called Restorative Justice. 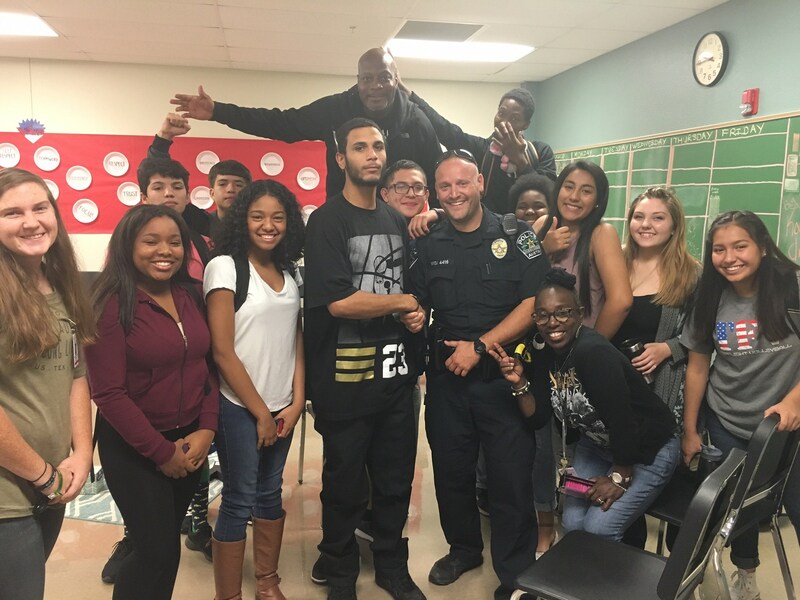 The whole school has embraced the Restorative Justice program. 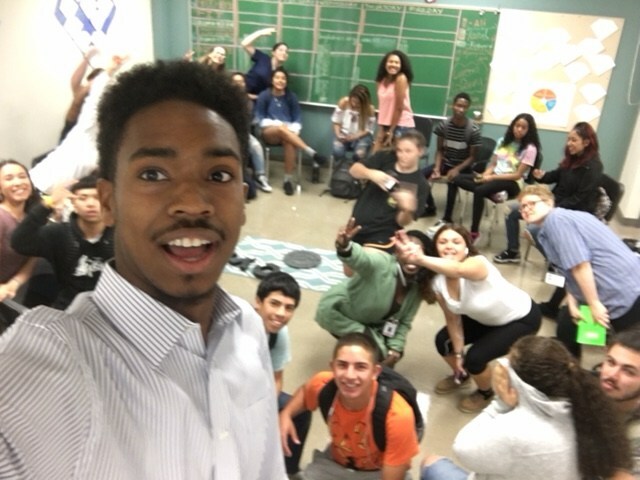 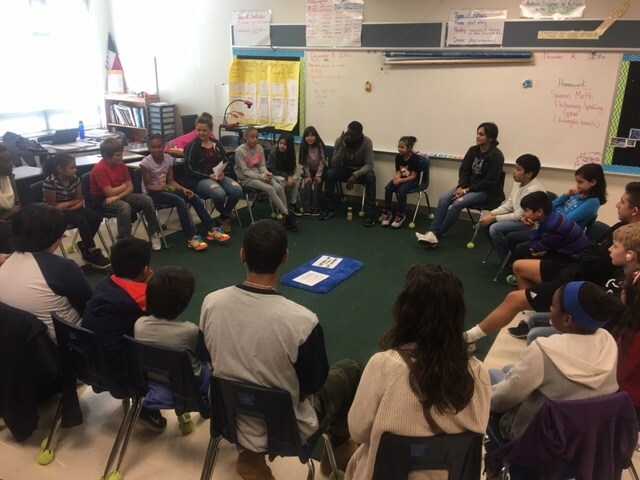 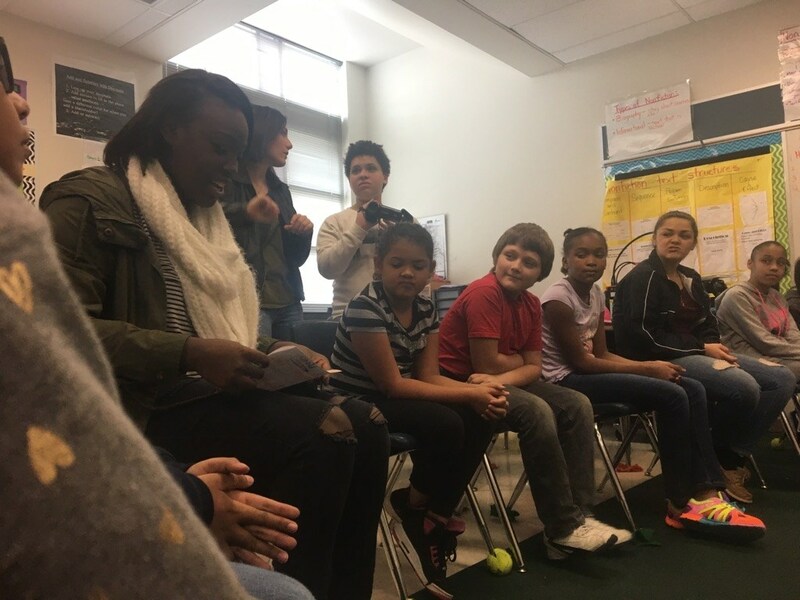 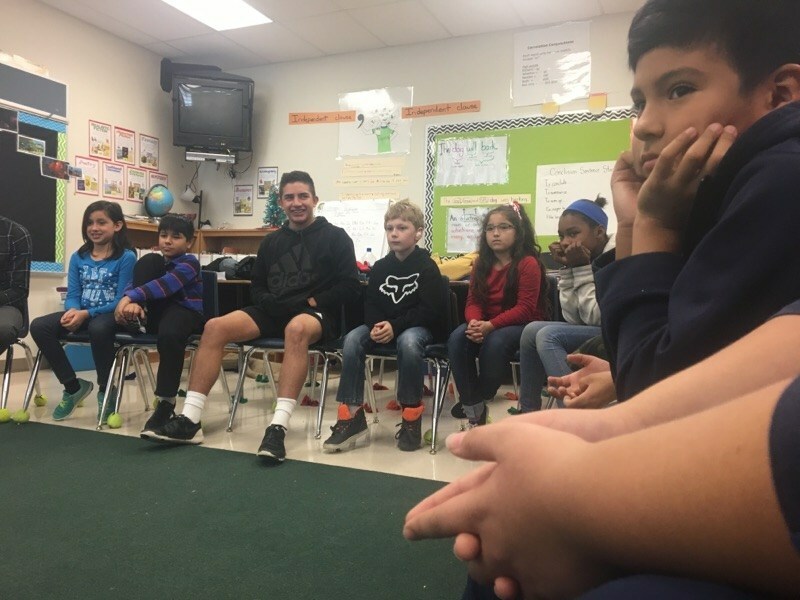 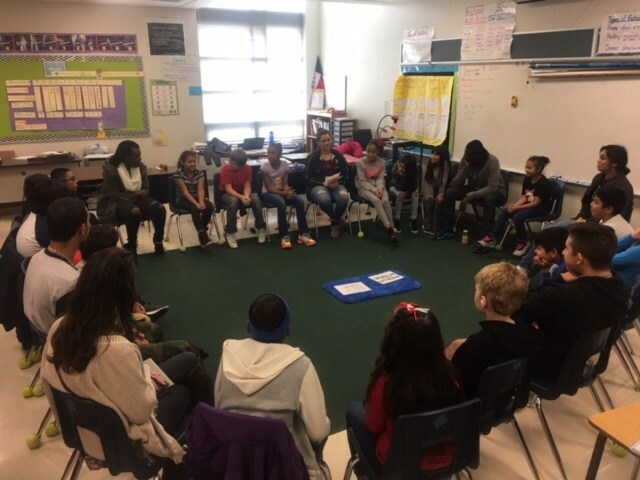 In order to build positive and meaningful relationships between students and other students, teachers and students, students and their parents, the Restorative Justice program allows and creates opportunities for those involved to have good communication by participating in circles. 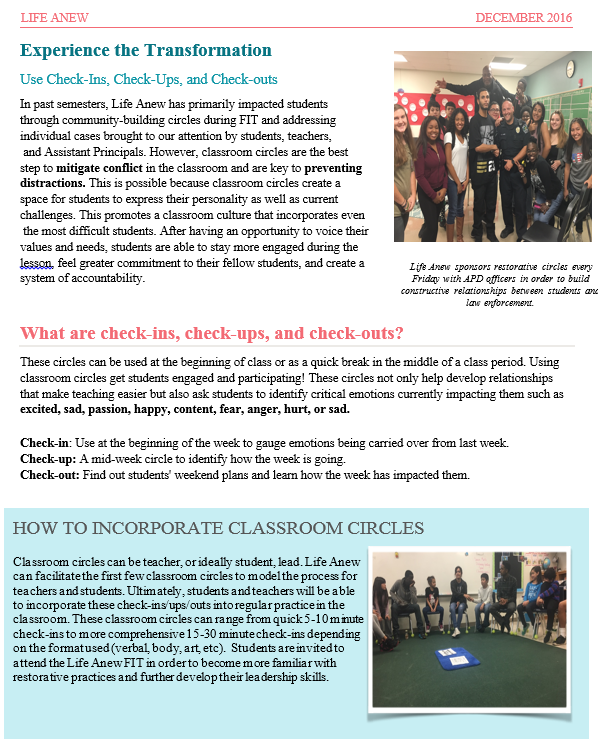 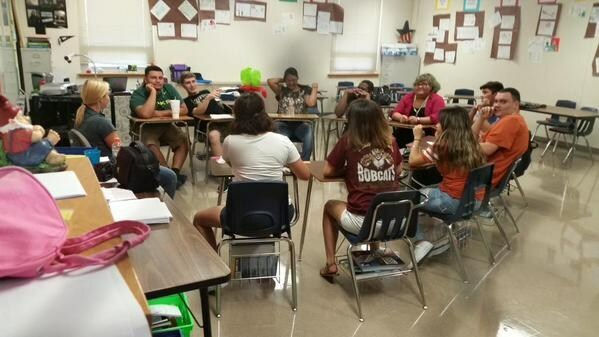 Some teachers have embraced the circle process in their classrooms to reach all students. 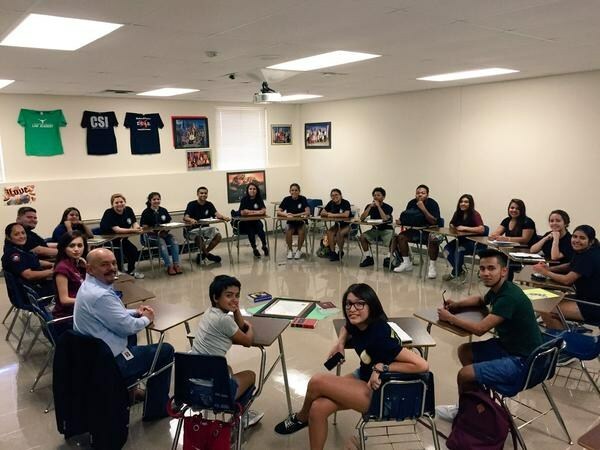 Teachers and Parents: Feedback on your experiences with us is valued! 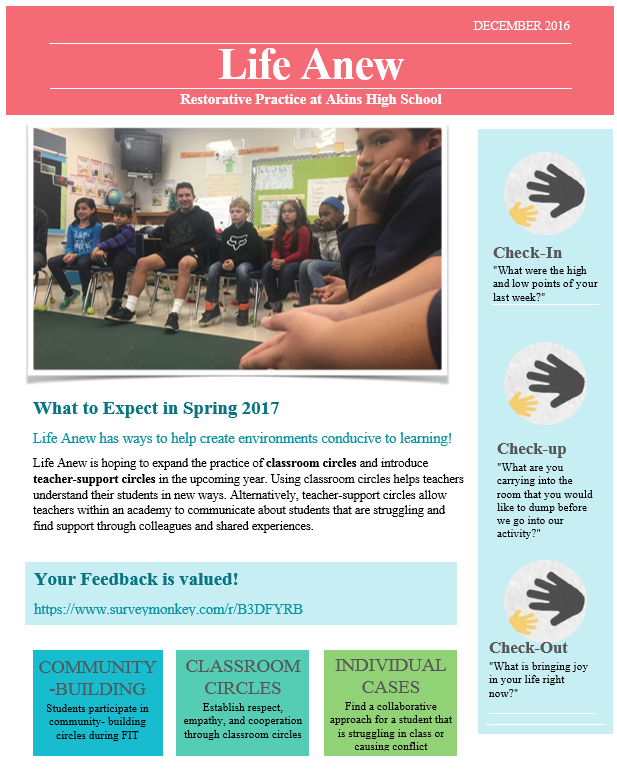 Follow this link and tell us what you think!